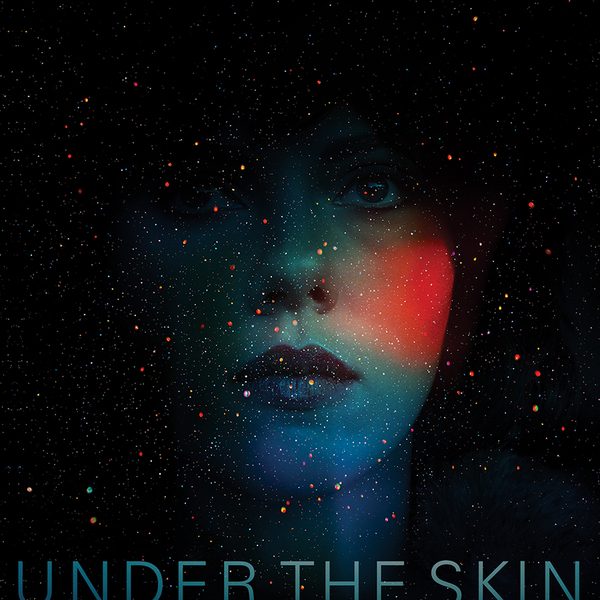 Mica Levi presents an outstanding original soundtrack for Jonathan Glazer's acclaimed alien stalker-in-Glasgow flick, 'Under The Skin'. Abstract in the extreme, especially for such a relatively mainstream production starring a major Hollywood actress (Scarlett Johansson), Mica Levi's soundtrack really impresses with an uncompromising orchestration of tense, discordant strings, muffled percussions and frozen drones coming off like a feverishly dreamt collaboration between Lynch, Hermann, Nate Young and Demdike Stare. 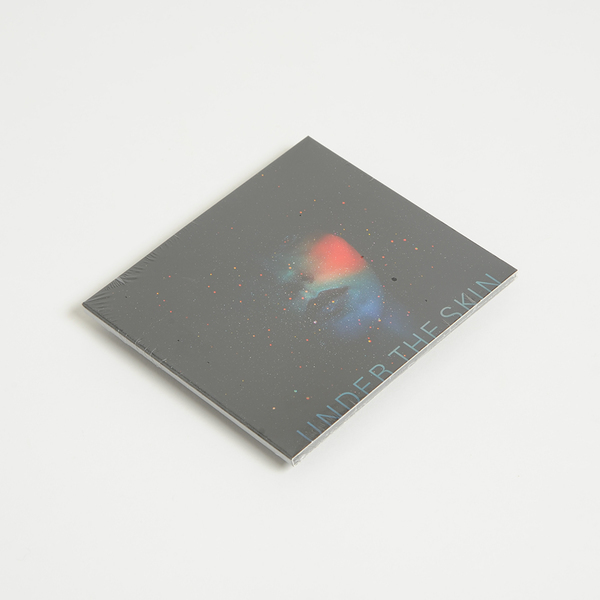 With a 15-piece orchestra at her disposal - including herself on viola - Mica and producer/arranger Peter Raeburn neatly ignore any need for overblown motifs or cliché in favour of genuinely unsettling, detuned strings and wooden drums against a backdrop of sodium-lit, drizzly harmonic dissonance and field recordings. All too often we're underwhelmed by the tame, safe and unprovocative sounds we hear at the cinema, but Mica has really put our faith back in the genre here, and we haven't even seen the film yet! Massive recommendation.